It's a day you know that is coming, yet when it happens it creates an incredibly empty feeling. The day that your mother dies. As Mother's Day approaches, I am glad that I will be on an assignment which will keep me almost too busy to even think. I got through Christmas without Mom, although when I heard Frank Sinatra sing "An Old-Fashioned Christmas" I broke down in tears as I ate lunch at a Food Court. I could see decades of Christmases float before my eyes as he sang in that cozy fireplace "days of yore" voice of his. I keep thinking this is a bad dream and I am going to wake up and find out that that dreadful day in August when she died did not happen. Nevertheless I am very much awake and indeed much like a bad dream, the images and emotions of that dream slowly start to fade after a period of time. While I still feel an incredible ache in my heart, I feel myself getting stronger every day. I no longer just break down in tears when I open her closet and look at her things. Slowly, I am starting to visit some of the places she and I would go. We were rarely separated so when you saw her I usually was with her and vice versa. Mother's Day for us was always a nice meal out-- usually a buffet -- that we shared with other friends. And of course, there was getting dressed up and going to church. Of course, the day always began with a "From Your Daughter" card that expressed my love for her and how much I had learned from her through the years. My mother loved to dress up and absolutely loved hats. In fact, she reminded me of Queen Elizabeth when she was dressed in one of beautiful suits and gorgeous matching hat. Bit by bit, I am learning to simply embrace her memory versus breaking down in tears at every turn. Listening to Christian music has been positively uplifting and there are some terrific songs out there. I love listening to "The Yolanda Adams Show" in the morning. Corey Condrey's "Coco Brother" show in the evening has been a sanity saver for me with his positive messages. So what will I do this Mother's Day? 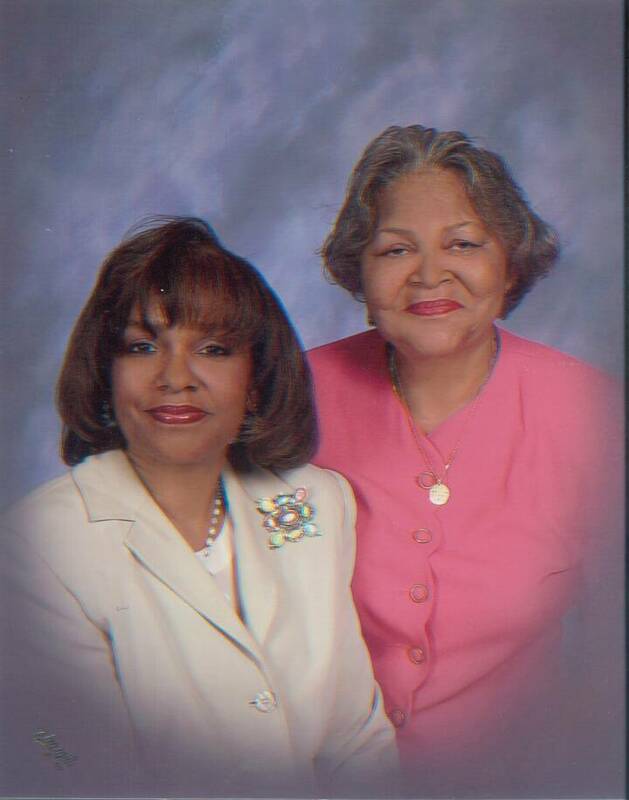 As a tribute to my mother I will be sure to send well wishes to the mothers that I know as part of my healing. While this may seem like a simple task, I've been living a pretty sequestered life for the past eight months so reaching out to people who were part of our intimate circle without choking up is a big deal. I also plan to make a special necklace that will include some of the jewelry she was wearing the day she died. I also plan to wear one of her elegant hats! You see, my mother may be gone from around me but she still is quite alive and well inside me and I thank God for that.